Ethical hacking is something we become vary about as we rarely hear the word ‘hacking’ in a positive sentence. Ethical hacking is a very positive thing and any people are doing it as part of their careers. If you wish to learn about it and become part of this exciting career line, we have just the thing for you. 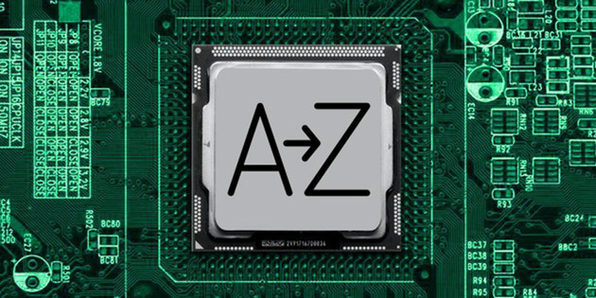 Wccftech is offering an amazing discount on the Ethical Hacking A to Z Bundle.